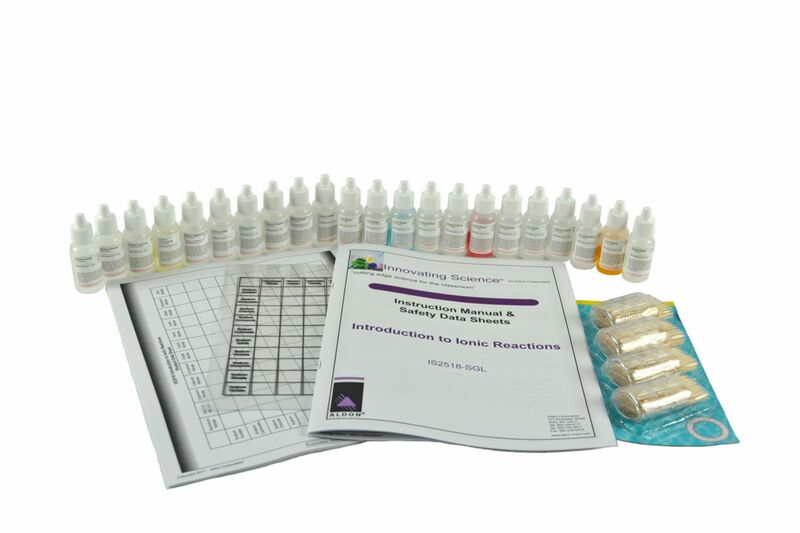 This kit is designed to introduce students to the concept of ionic reactions. Students will test a series of chemical combinations and observe reactions. The contents of this kit have been designed to minimize cross contamination and waste generation, while streamlining teacher preparation.